Dust Free Shot Blasting | Captive shot blasting is the flooring industries recommended preparation method for floor preparation on concrete, steel surfaces prior to applying coatings. 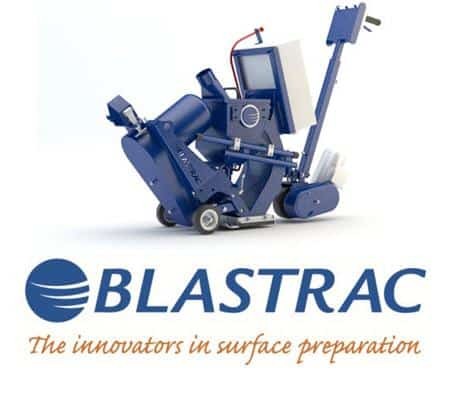 Shot blasting machines are the professionals’ preferred solution for the cleaning and preparation of surfaces before applying a coating, paint, tiles or resin. It is completely dust free with a high rate of removal, cost effective & minimum down time. Captive shot blasting is very effective for the removal of concrete laitance, latex, old coatings, contaminants, and for creating non slip surfaces. IFC offers a large selection of shot blasting equipment, ranging from the hand held models to the bigger remotely controlled versions, or truck-mounted, plus intermediate models, to cover all applications on any job site.